GVT and Hunan Xiangou Express Co will run a test train from Changsha in China to Tilburg that will depart on the 16th of August. The freight train will arrive seventeen days later in Tilburg. If the test is successful, Tilburg will receive weekly train from Changsha that will depart every Thursday. The company Hunan Xiangou Express Co in Changsha in the Hunan province is the initiator of the test train and has already has a connection to Duisburg in Germany. If the trail is successful, Tilburg will receive weekly train from Changsha depart on every Thursday. The train will take north routes, exiting from Manzhouli to Russia instead of Alashankou where the Chengdu Tilburg Train departs. The total route will be 12912 kilometers. GVT and partner CDIRS have already started a rail freight service between Tilburg and Chengdu in 2016. It covers a distance of 11.000 kilometre in a direct journey, which enables the operators to offer a stable transit time and frequency. The transit time is fifteen days and the train capacity is 41 containers. 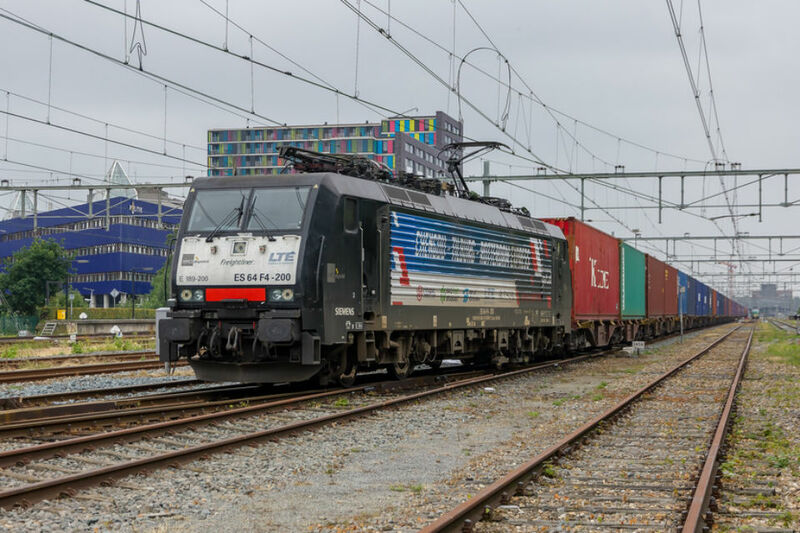 “Unlike the Chengdu Tilburg Express, this train might have bigger capacity with 50 containers. GVT Intermodal is opening the booking for all shippers and forwarders at this moment”, Jialu Zhang of GVT explained.